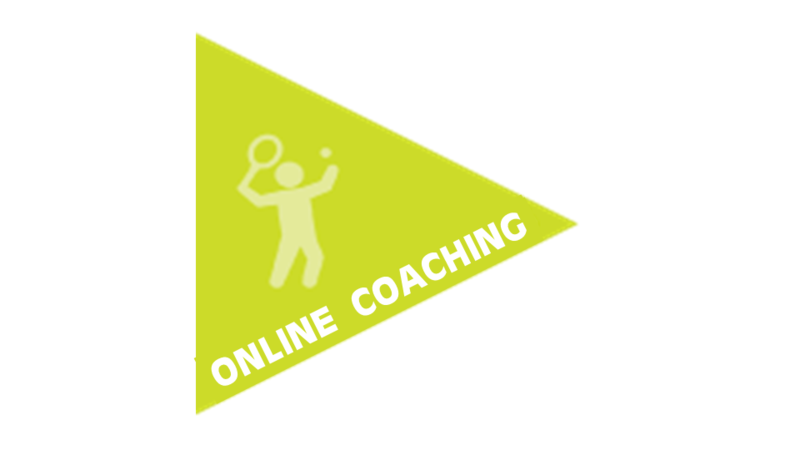 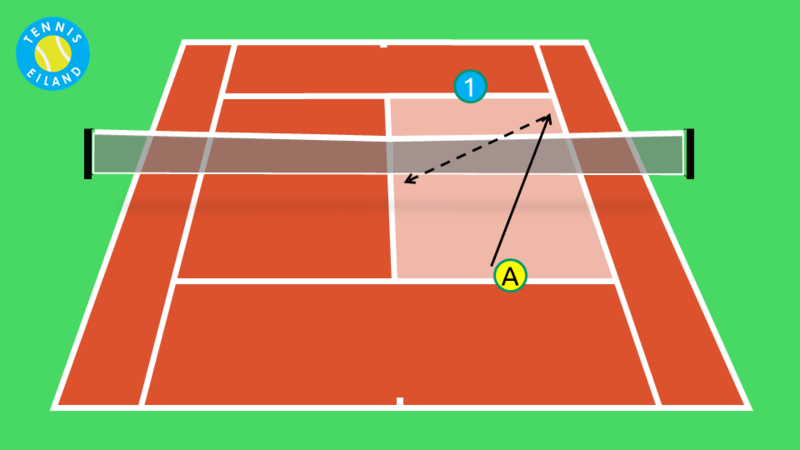 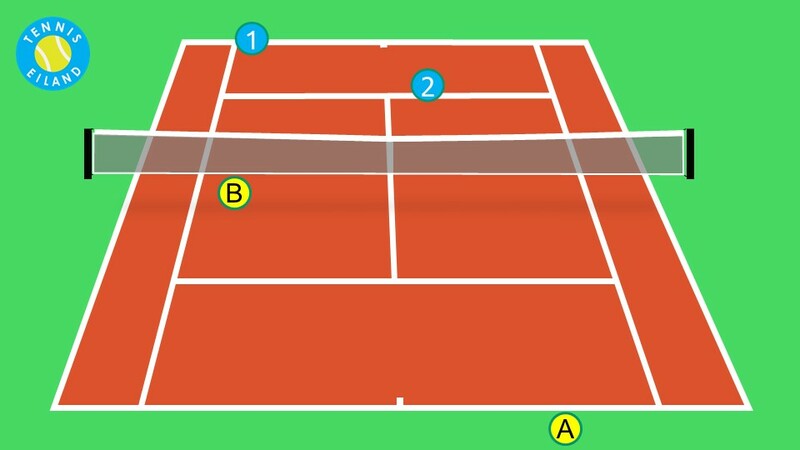 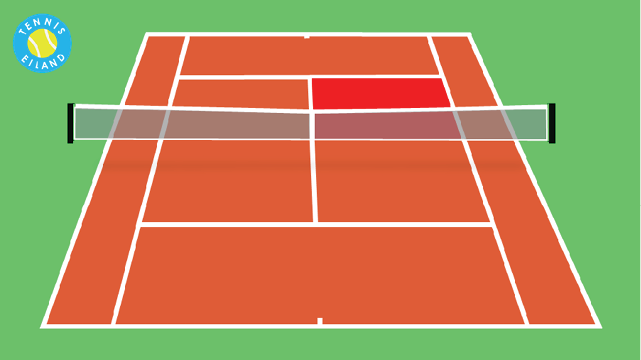 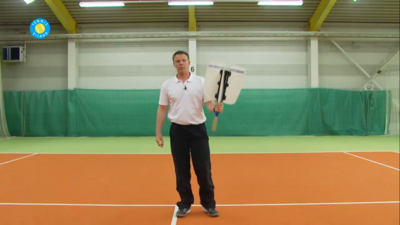 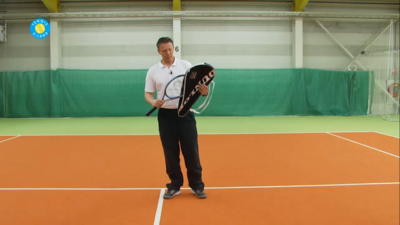 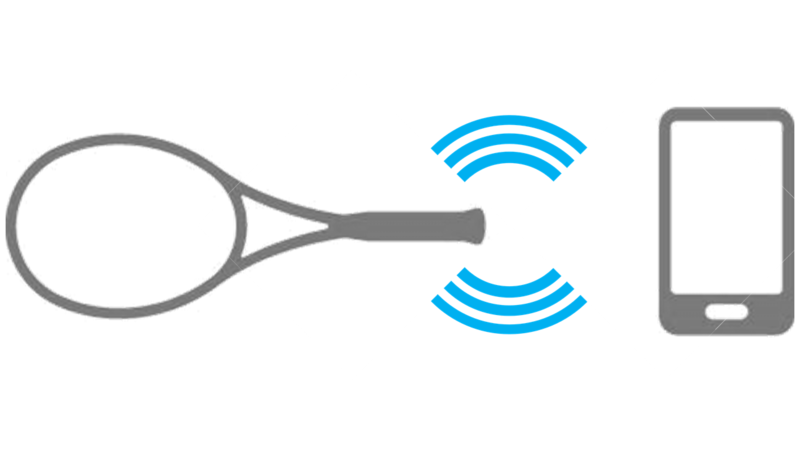 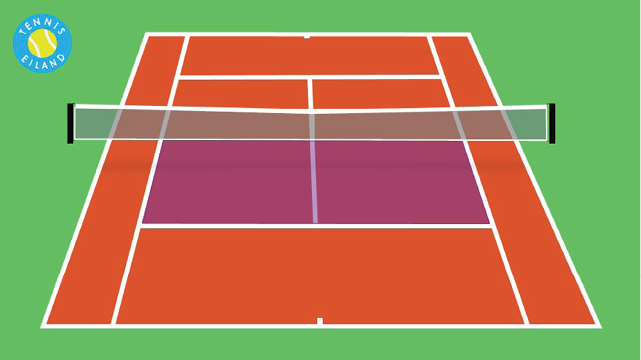 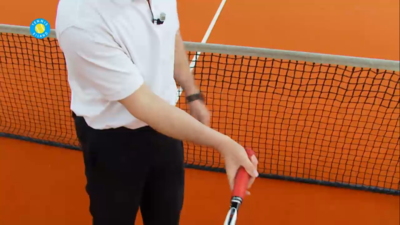 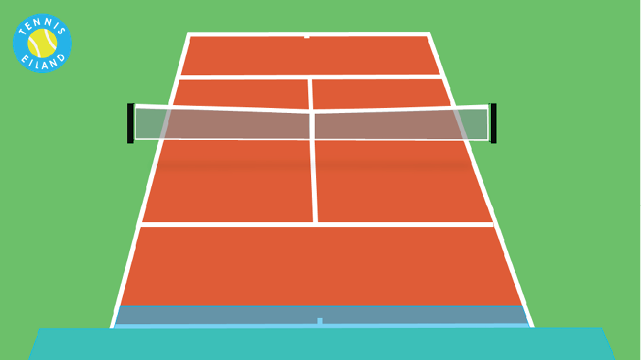 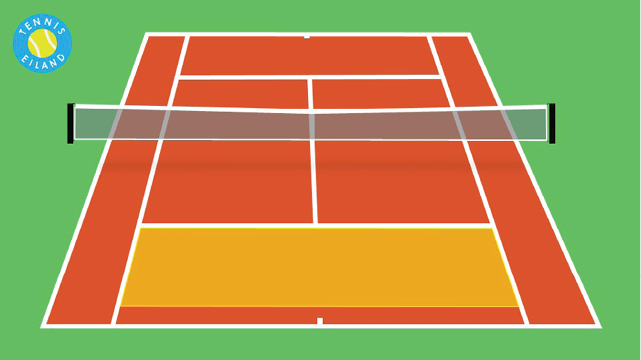 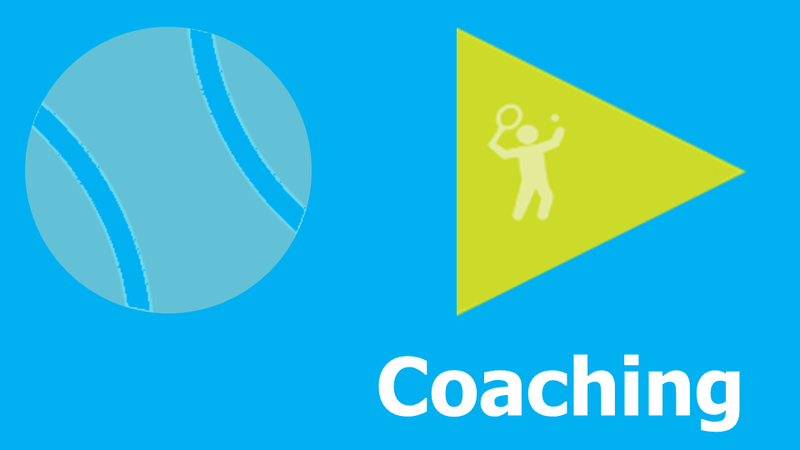 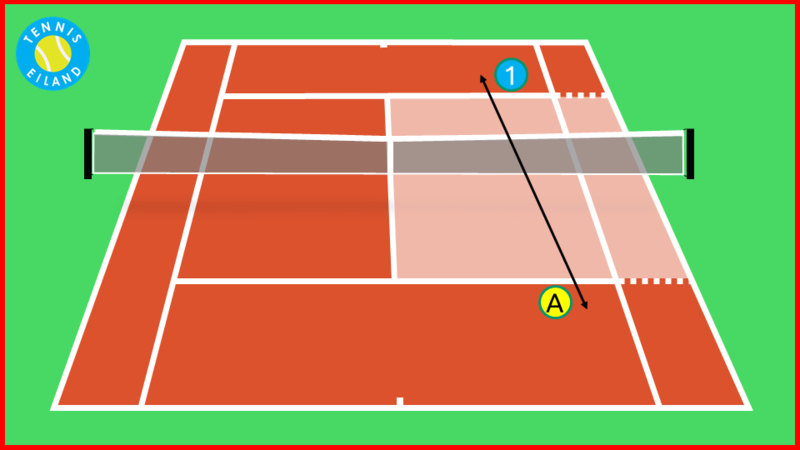 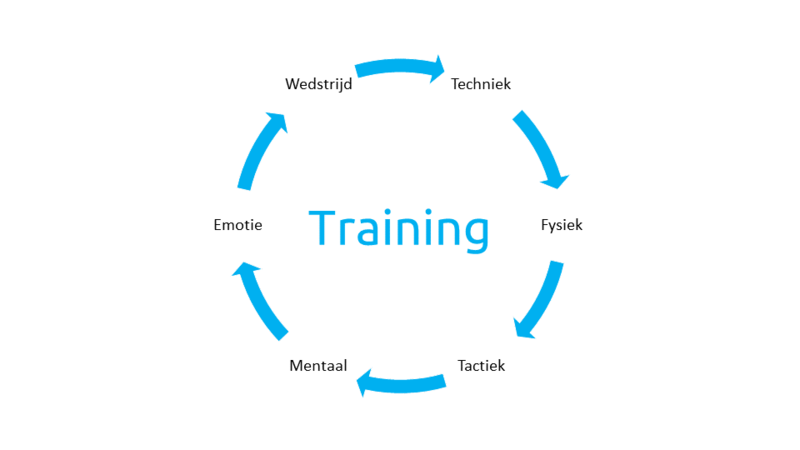 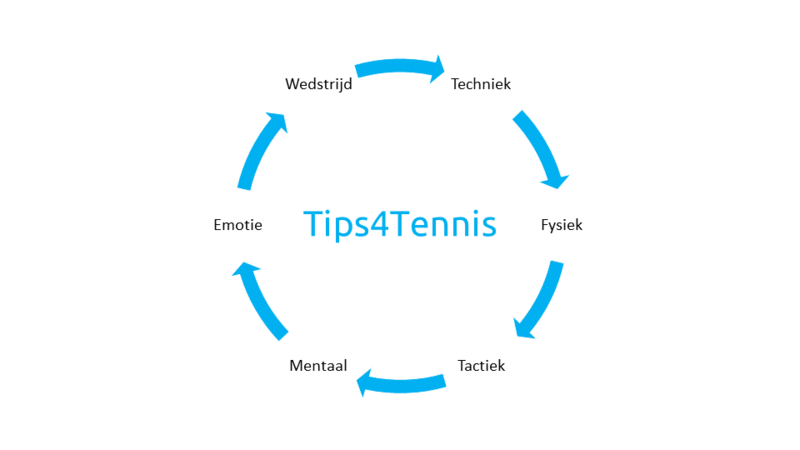 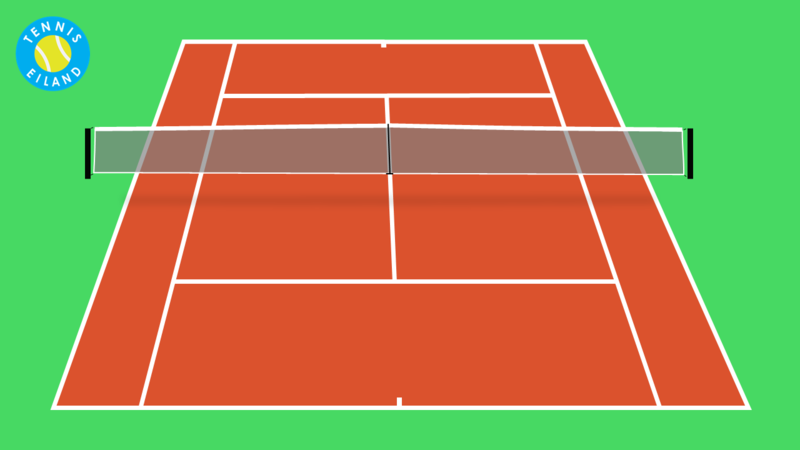 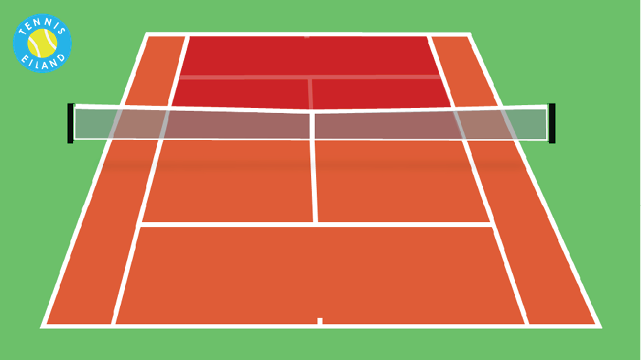 Forehand topspin - basis - Stap 2. 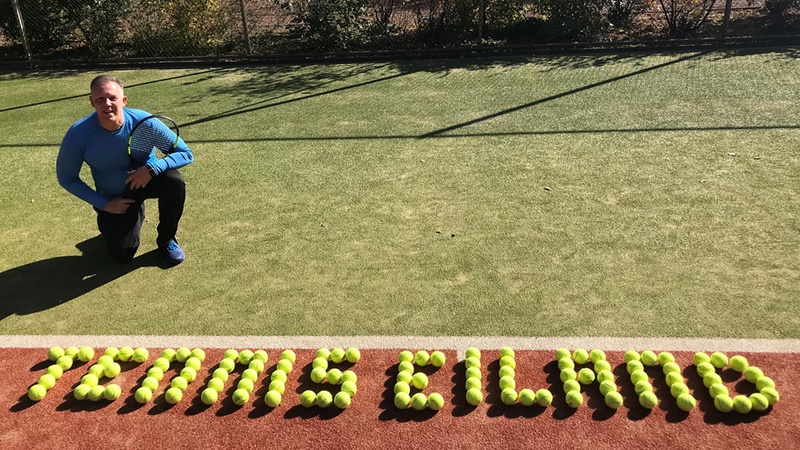 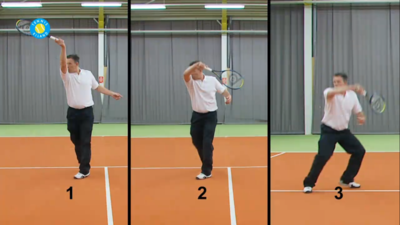 Forehand topspin - basis - Stap 3. 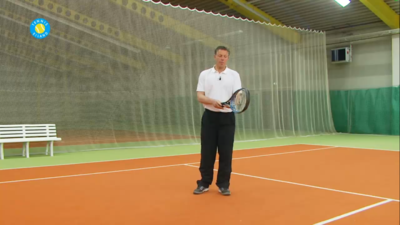 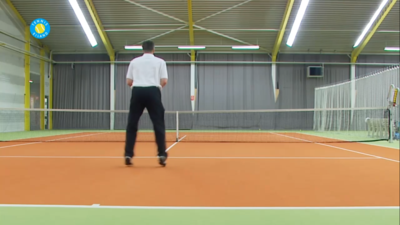 Forehand topspin - Alle oefenstof.